The U.S. State Department has ordered the evacuation of non-essential staff at the American embassy in Yemen due to terrorist threats, as reports emerge that intercepted al-Qaida communications led to the recent closure of dozens of U.S. diplomatic posts. 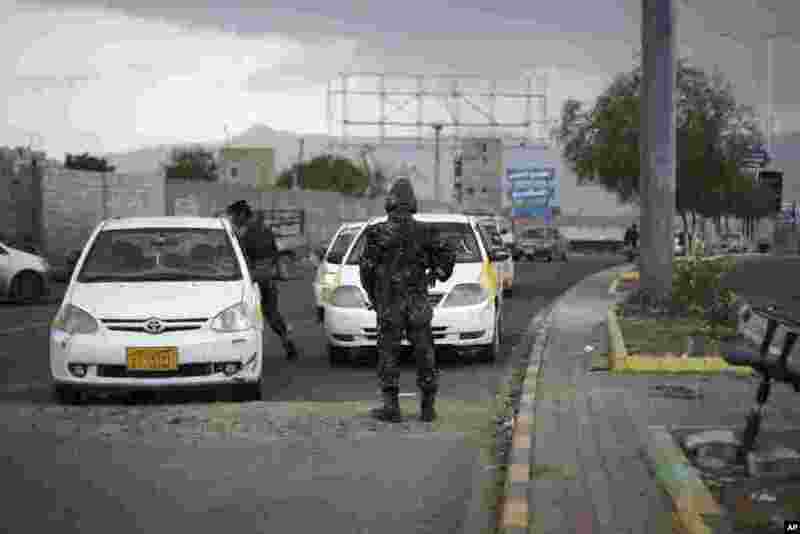 1 Police stop cars at a checkpoint near the U.S. embassy in Sanaa, Yemen, August 6, 2013. 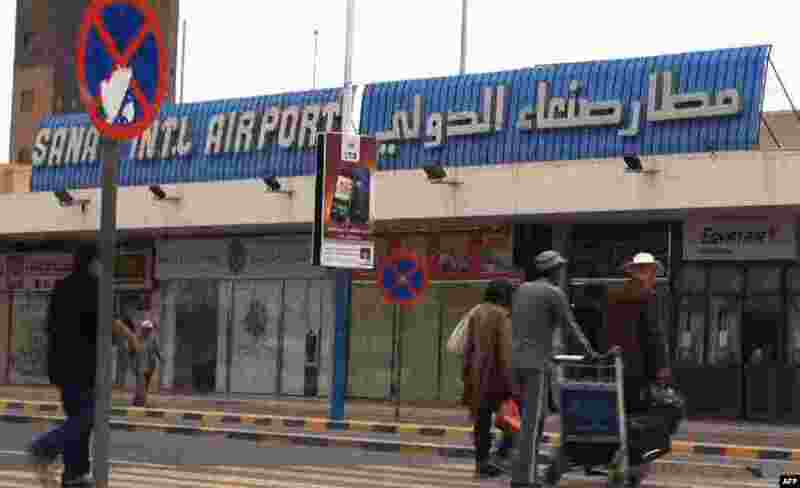 The State Department on Tuesday ordered non-essential personnel at the U.S. Embassy in Yemen to leave the country. 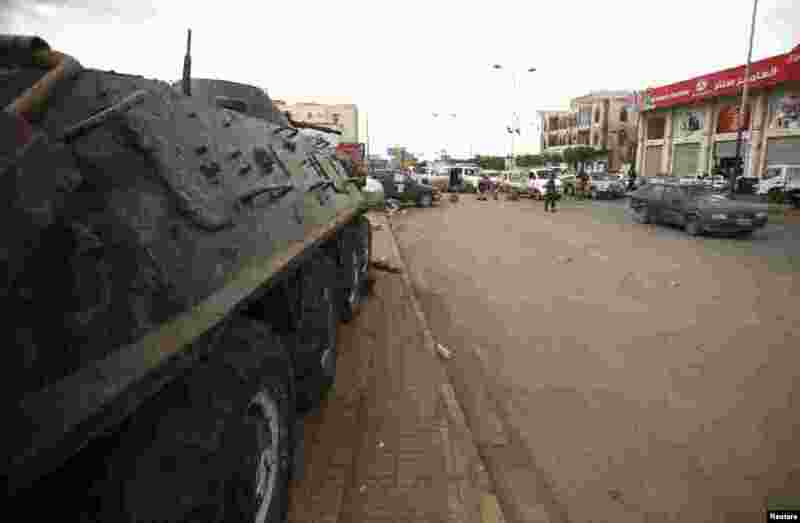 2 A police armoured personnel carrier is stationed at a checkpoint on the road leading to the Sanaa International Airport August 6, 2013. 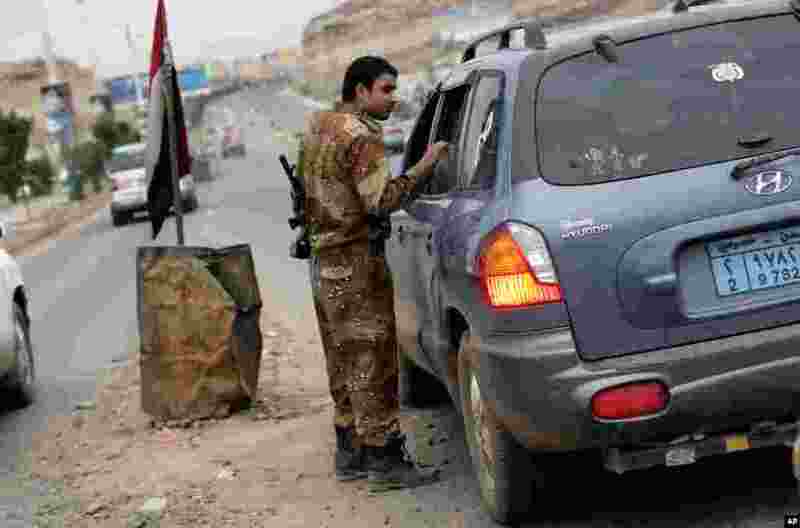 3 A Yemeni soldier inspects cars on a street leading to the U.S. embassy in Sanaa, August 4, 2013. 4 An image grab taken from an AFPTV video shows people heading to Sanaa International Airport as they prepare to leave Yemen on August 6, 2013.